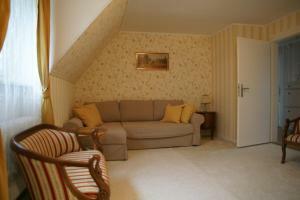 The apartment is amazing, clean and wonderful, perfect for couples or family with children. 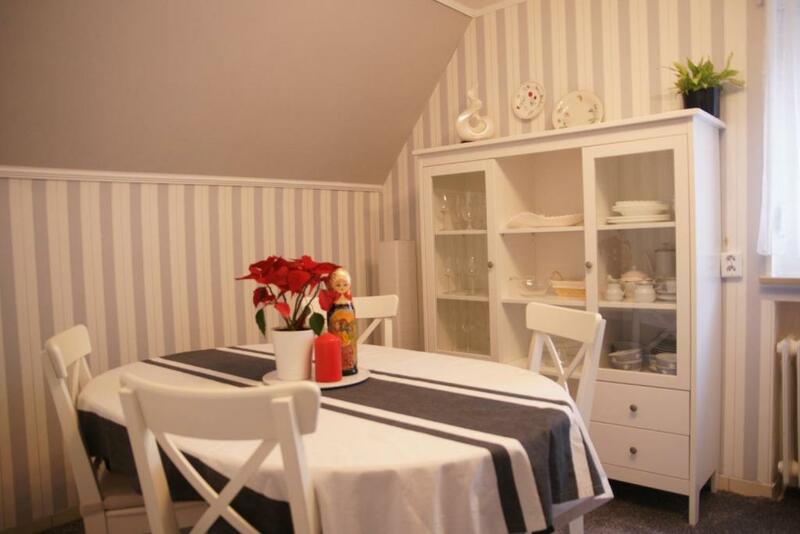 The location is peaceful and relaxing in a beautiful countryside area. Fussen is easy to reach. As well Neuschwanstein Castle (do not miss it! ), aprox 50 mins by car. Everything. The apartment is really big, can easily fit a family of 6. The decoration was done with extra care for the comfort and it feels like a real home (but nicer). The host lives in the building, so everything is easy. The accomodation was on second floor with no lifts. The accomodation was ultra clean but with all amenities covered. There was even a cot in the room for people with infants. A fully equipped kitchen with all appliances and very good quality cutlery etc. Just because of the condition, we felt like staying indoors and have a home cooked dinner. Very spacious and very comfortable. Fabulous apartment for family of 4. Large rooms, very comfortable bed. Great kitchen. Very hospitable host. The apartment was very spacious and contained everything that anyone could need including a well equipped kitchen with dishwasher, living room with a large TV with lots of channels and a washing machine in the bathroom! The view from the balcony was superb! The owner was extremely friendly and welcoming. So nice and big apartment, very clean and well equipped. 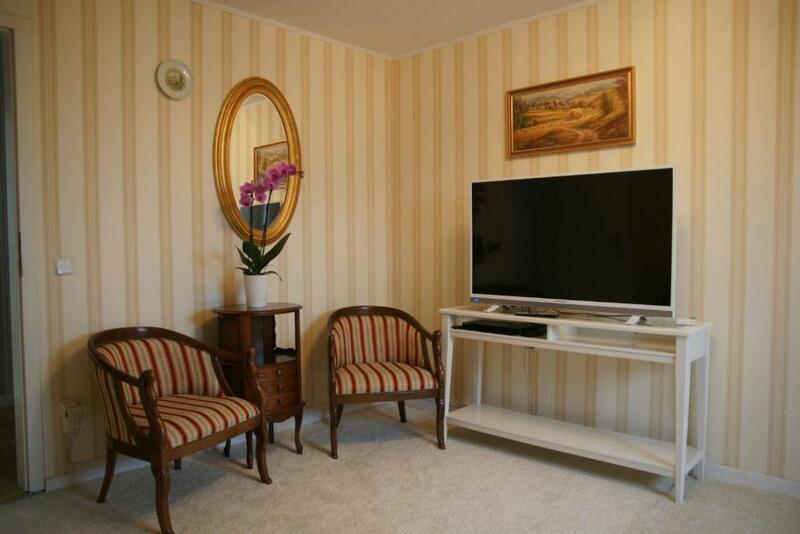 Very good location, plenty attractions around, one hour from Munich. The owners are very friendly. The scene outside the window is extremely beautiful. 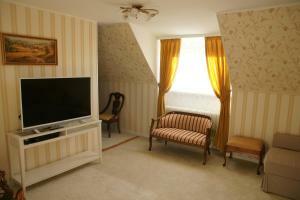 The apartment is excellent - very big, spacious and the furniture is pretty well. Тhe owners are very polite and would help you in everything. I highly recommend it. 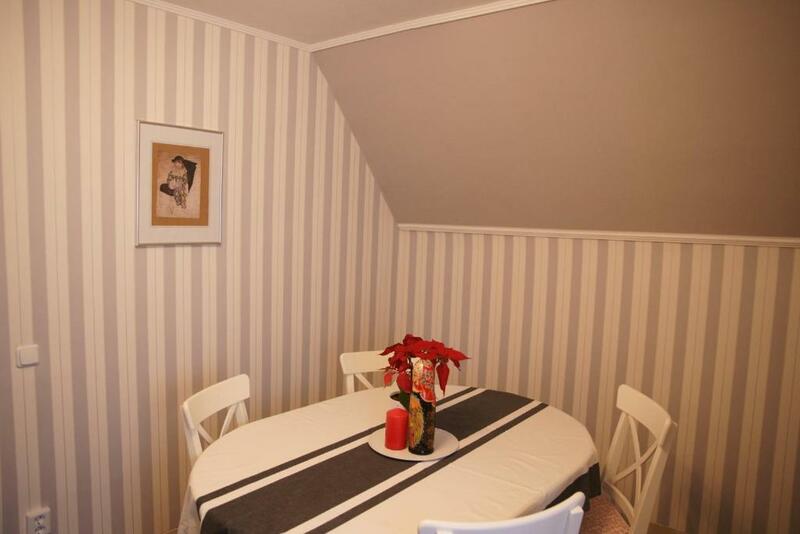 Lock in a great price for Apartment Elena – rated 9.5 by recent guests! The tastefully designed apartment offers a view of the garden and comes complete with a seating area and a flat-screen TV. There are also 2 bedrooms. The private bathroom includes a hairdryer and bathrobes. 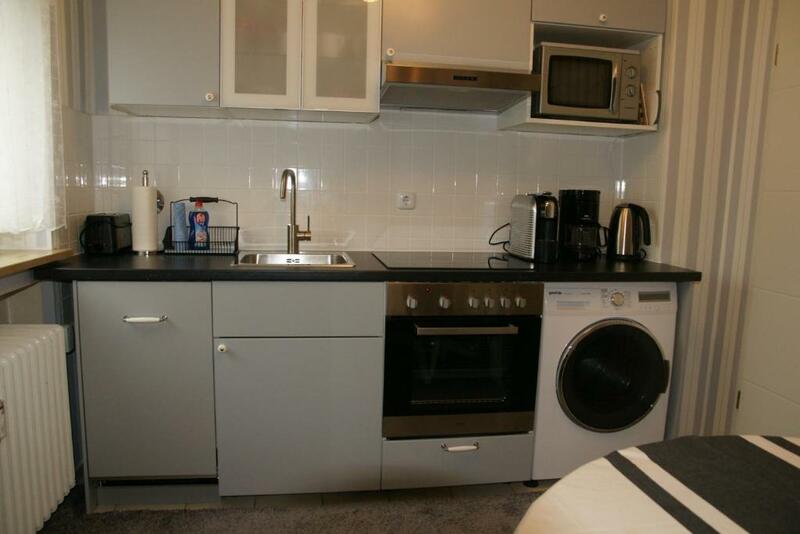 There is a fully equipped kitchen with a microwave and an oven. Guests are also offered barbecue facilities and grocery deliveries if requested. The property is 1.4 mi from Bad Wörishofen Thermal Spa and 2.9 mi from Skyline Park. Memmingen Airport is located 26 mi from the property and free private parking is available on site. When would you like to stay at Apartment Elena? This apartment has a kitchen and balcony. House Rules Apartment Elena takes special requests – add in the next step! Please inform Apartment Elena of your expected arrival time in advance. You can use the Special Requests box when booking, or contact the property directly using the contact details in your confirmation. Everything was perfect! There was nothing to dislike. Home away from home. Very cozy and neat. Firewall of wifi seems to block some port, so my app game didn't work. But it's just a very small problem. We had a wonderful stay. The owner was very nice and helpful. The flat is ... wow. 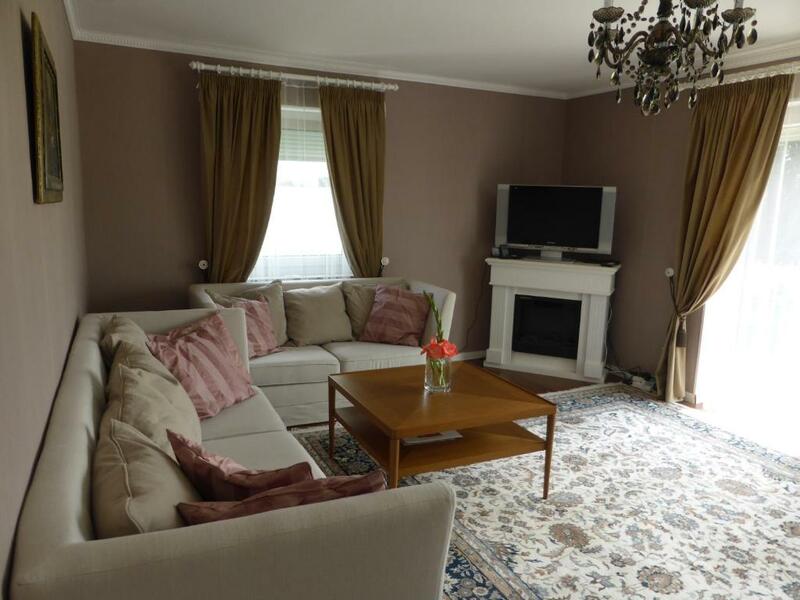 Very big, comfortable and perfectly furnished. The kids liked it so much that wanted to stay there longer. Excellent apartment in a very quiet area of ​​Bad Worishofen. The treatment by the staff of Apartment Elena was really friendly and professional. Excellent people ...Highly recommend!